We are into this industry for a fair amount of time now. 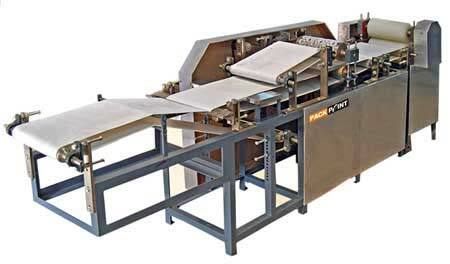 We are one of the notable firms who are into the production of Semi Auto Papad Machine. This product that we produce is of the best quality. The quality of the product is obtained by the usage of best quality raw materials. Due to the quality it holds customers appreciate this product and also purchase it in huge quantity. The product tremendously serves the purpose.